Whitby YHA is ideally located for walkers and is a clean, comfortable & efficiency run youth hostel. Thank you for providing such a great facility. When would you like to stay at YHA Whitby? 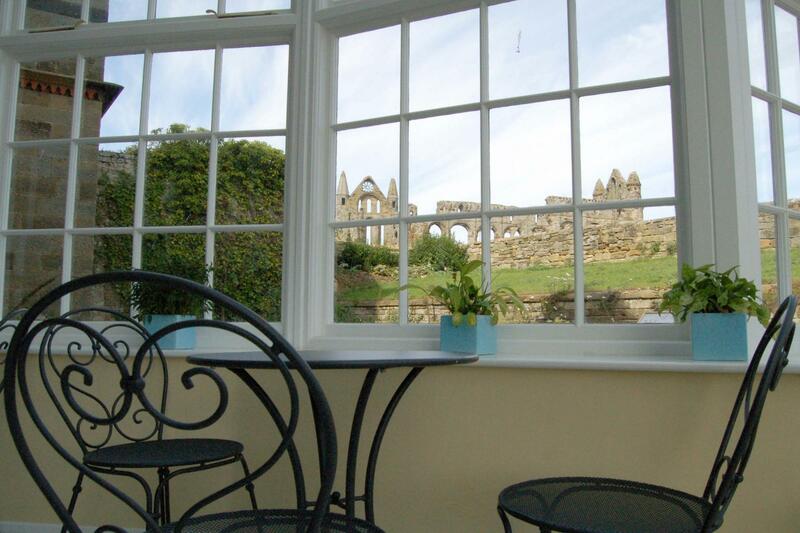 YHA Whitby is a magnificent Grade 1 listed mansion situated immediately beside the iconic ruins of Whitby Abbey. Enjoy views over the harbour and North Yorkshire Moors, with the town just a short walk away via the famous 199 steps. The hostel provides the ideal accommodation for exploring Whitby and its year round attractions. YHA Whitby offers an unforgettable experience with many original artefacts throughout the hostel. Look out for the interpretation boards with information about features including a 13th Century carved oak Viking beam and stunning Victorian stained glass. 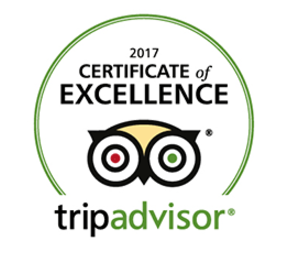 The Abbey House Cafe & Bar provides an unrivalled panorama over this famous port town in the shadow of the neighbouring Abbey. Offering a broad selection of delicious food, alongside a range of freshly made hot drinks and a well-stocked bar. Open daily to guests and passers-by, let us welcome you to rest your legs and indulge your senses after the day’s adventure. The Cleveland Way runs past the Youth Hostel following the dramatic coastline south from Whitby. Get out and about on your bike and enjoy the landscape. Try Dalby Forest, 20 miles from Whitby, where you can explore an exhilirating 40 miles of mountain bike trails. Whitby Surf School located on West Cliff Beach is an ideal place to surf and SUP as the shallow gradient sandy beach offers plenty of space and waves. Reception times: Once checked in, we offer 24 hours access. Reception closes at 23.00. Parking: Parking is available for Blue Badge holders in designated bays. Other guest parking is extremely limited and therefore we recommend guests use the council car-park to avoid disappointment. This is a 2 minute walk away and the council car park is FREE from 6pm until 9am. Open every day? : Yes, YHA Whitby is open every day for bookings. Abbey House Café & Bar is open 7.30am – 9pm, 7 days a week. YHA Whitby is committed to continually creating new opportunities for children by supporting and complementing the national curriculum to develop imagination and intellect. There are educational packages available but the area is also great to explore for yourself on a self-led trip. Our hostel is housed in a magnificent Grade 1 listed mansion situated immediately beside the iconic ruins of Whitby Abbey. The Whitby headland had seen Bronze Age and Roman settlements, before an Anglian monastery was founded there by Hild, the daughter of an Anglian nobleman, in about 627. Then things get a bit mysterious; no one is sure why, but the Anglian settlement and monastery were abandoned a few centuries later. By the end of the 12th century a new monastery had been founded and built in stone. This building underwent various projects of rebuilding and expansion, during which the Abbey House was built. We aren’t sure what the Abbey House was used for, but it is likely that it was the abbot’s lodging. In the 16th century the Monastery was suppressed and the abbey site was bought by the Chomley family. The Chomleys, and later the Strickland family, used the abbot’s lodgings as a house and over the next two centuries several extensions and a courtyard were added to the building. In 1920 the Strickland family gave the abbey to the Ministry of Works. Then for around 80 years archaeological excavations were carried out on the site. By the early 2000s the Abbey House had fallen into a dilapidated state, but when its lease came up for tender in 2006 YHA jumped at the opportunity! A £3.5 million renovation was carried out making the building into the fantastic hostel enjoyed by many today.